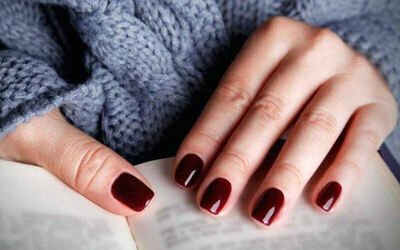 Add an elegant touch to your fingertips and toes with a beautifying gel manicure and pedicure. Pick a colour of your choice from a wide range of options available. 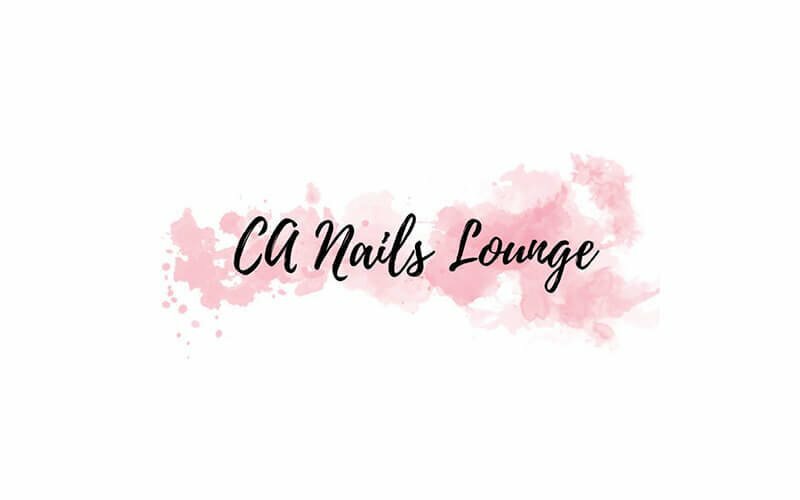 Leave with beautifully shiny nails crafted by professional nail artists. Valid Mon - Sat: 12.30pm - 8pm, Sun: 12.30pm - 7pm. Valid on selected public holidays. Not valid 2 weeks before Chinese New Year and 1 week after Chinese New Year. Customer may purchase 2 different option vouchers from the same partner.